This city survived round one of the great busking debate – local colour or annoying clatter – last year. Now comes round two. 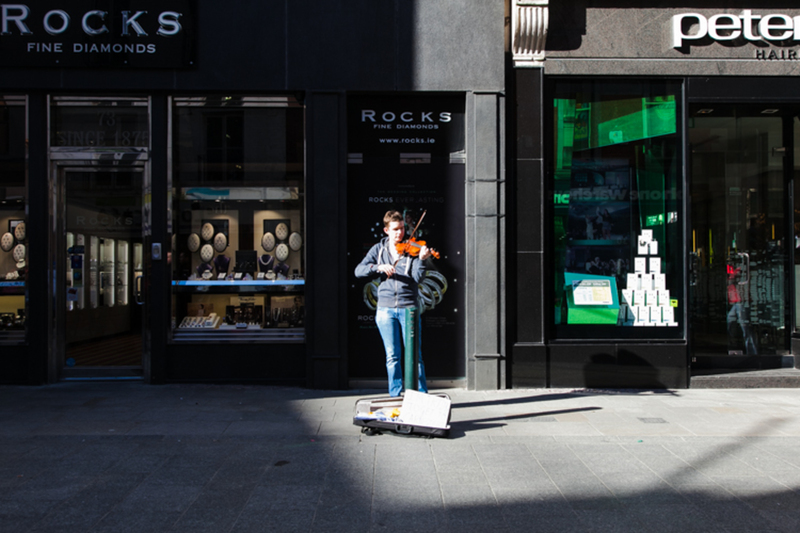 Dublin City Council brought in new rules last year for buskers, tried them out for a while, and then held a public consultation this January and February to see how they were working. Now it’s going to review the public feedback and consider some additional changes to the busking bye-laws. Dublin City Buskers, a group claiming to represent 300 members, describe the new restrictions as a “regime” and worry that additional rules “would only spell doom for street performance in Dublin”, they said in a press statement. They rallied their supporters this winter to flood the council with messages in support for buskers. Some critics of Dublin’s street performers, though, are intractable. Independent city councillor Mannix Flynn is in favour of banning buskers from using amplification, and says that even if “10,000 signatures were received . . . it wouldn’t necessarily change my mind”. When Dublin City Council introduced the Street Performance Bye-Laws in 2015, they attempted to rein in a theretofore unregulated busking culture. In effect since April 2015, the bye-laws ushered in new rules relating to busking in the city centre. Performers had to apply for permits from the council, and time limits were placed on individual performances, with heavy fines for those who failed to comply. Sound-level restrictions of 75 decibels or 80 decibels were also brought in. The bye-laws were due for review after six months, and on 7 December, a series of changes were put before councillors. The April bye-laws set a two-hour limit on street sets, before the performer had to move on. One proposed change is to shrink that to an hour, which would include setting-up and packing-up times. There is also a review of the sound-level restrictions. Also, no more than five street performers using amplification would be permitted on Grafton Street at any one time, and dance troupes and bands of more than three members would be banned from performing at the top and bottom of that street. 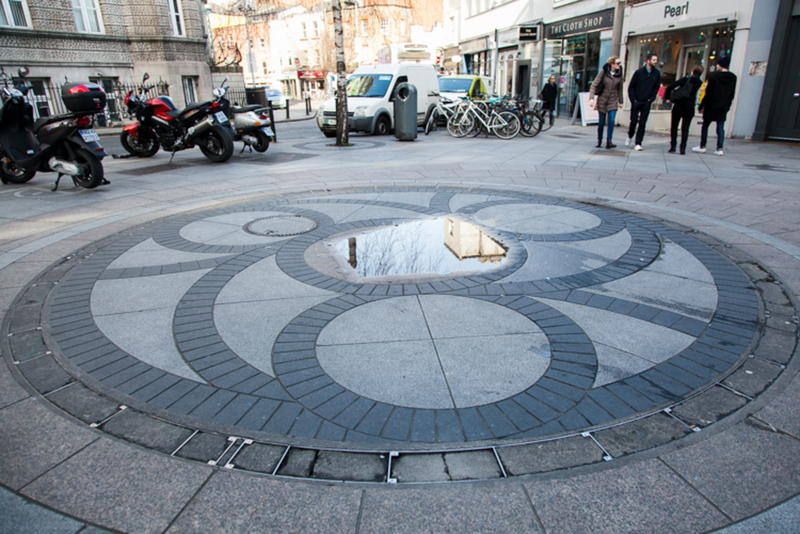 Without amplification, the cost of an annual Grafton Street performance permit would increase from €30 to €60. Any performer using amplification would have to have a separate €60 permit for each amplifier. To sell CDs, they’d need an additional permit, costing €100. Street performers, if the changes are brought in, will also have to make sure that the crowds that gather to watch them are not blocking our streets. Dublin City Buskers see these proposed changes as further curbs on buskers’ rights in Dublin. On Tuesday, John Mahon, who busks on Grafton Street said he was unaware of the proposed changes, but believes there’s a need to “see both sides of the coin”. He also said “auditions for Grafton Street are a good idea” to determine who should be allowed perform. 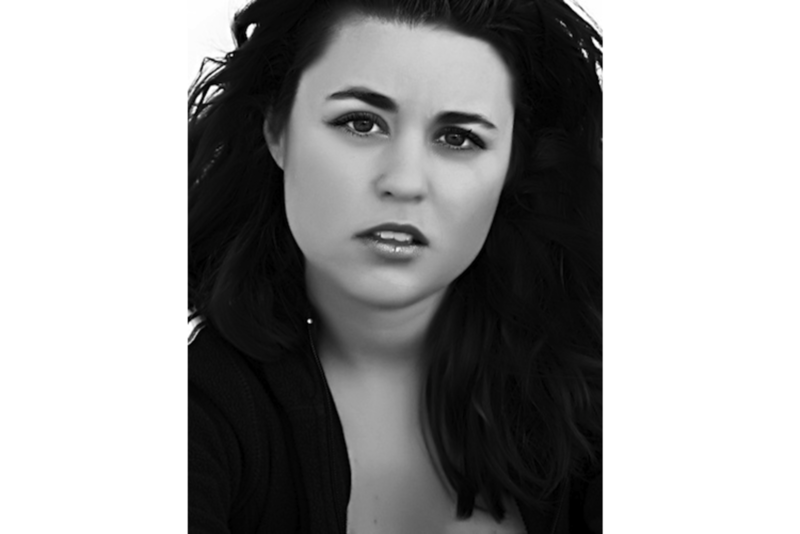 It’s hard to gauge the level of support for those who want fewer restrictions on buskers, and those who want more. Five businesses on Grafton Street and in Temple Bar said they didn’t want to talk about buskers. Andy Kavanagh, the chairman of Dublin City Buskers, who is also the frontman for rock-pop band Keywest, says that “this has all been driven by a couple of businesses, not a lot of businesses”. 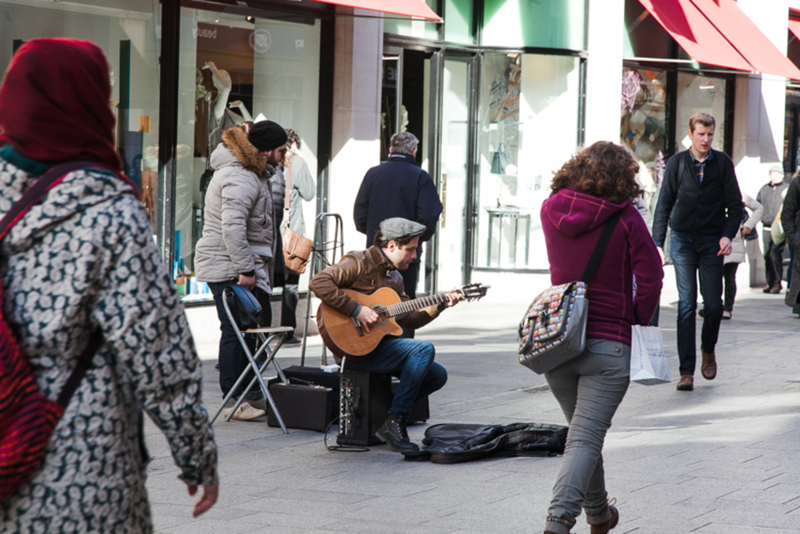 There was a public-consultation from 6 January to 12 February on the busking bye-law changes. Dublin City Buskers pushed to mobilise its supporters, and set up an online form to make it easy for them to submit their views. The group says it got more than 5,500 submissions sent to the council “in support of Dublin City Buskers and fair, equitable & dignified treatment for street performers”. “The public don’t want this at all,” says Kavanagh. The council couldn’t confirm the number of submissions. They “are only going through the submissions received” and “won’t have an exact figure of how many individual submissions were received for some time”, a spokesperson said. If the number of submissions against tightening the bye-laws is as high as the group claims, it’s unclear what the effect will be. There are some, like Mannix Flynn, who may not be swayed. In March, councillors will discuss the feedback they got, and we’ll see what their thinking is. As in the earlier round of consultation, one of the main issues continues to be how loud, or how amplified, buskers should be allowed to play. The level is currently set at 80 decibels across the city centre, except in Temple Bar, where it’s 75. There were four options on the table for the most recent public consultation. One was an increase to 100 decibels. Another was a complete ban on amplification. Dublin City Buskers say street performers have not been adequately consulted. They claim, in their press statement, that the “proposed amendments and current bye-laws have been drafted without any prior notification to more than 700 performers”. But that’s a hard sell. 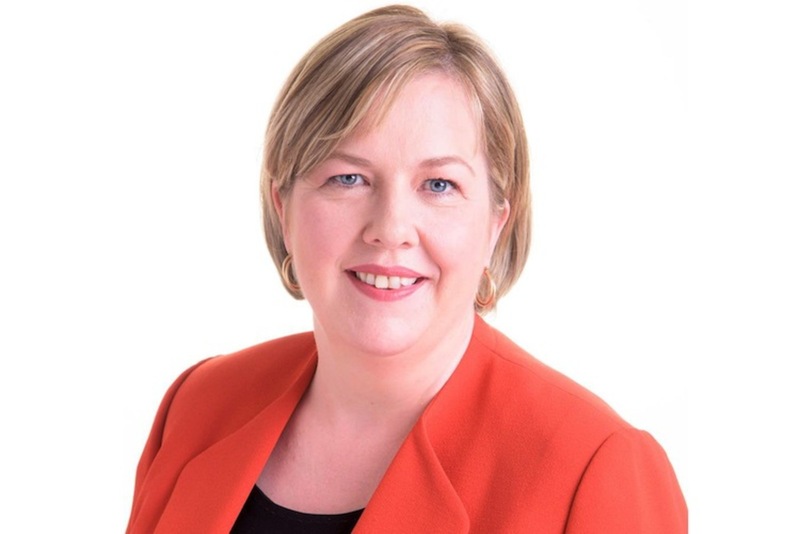 There have been public consultations which invited views from everybody, says city councillor Rebecca Moynihan, of Labour, who is chairperson of the council’s Arts, Culture and Recreation Strategic Policy Committee. Next step: the Arts, Culture and Recreation Strategic Policy Committee is due to meet in March to discuss whether there should be more changes. 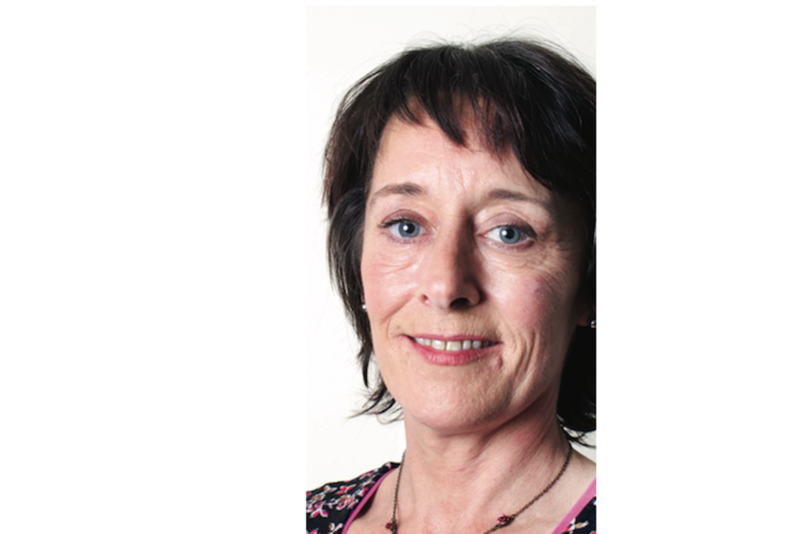 In April, the full council is due to discuss whether there should be further amendments.